If you grew up in the '80s as I did, you might have the feeling that the best days are behind you when it comes to entertainment. When you sit down to watch a movie, it's never difficult to guess the ending. TV shows rarely catch you off guard with a "plot twist." Top 40 radio all sounds the same. Video games make you long for the nostalgic days of The Legend of Zelda, Super Mario Bros., and Metroid. And the boring neutral tones of the world seem to surround you when just a few shades of neon would make your daily journey a little brighter. Thankfully, most of us who grew up around that time have started establishing a career within the workplace where opinions of our generation can actually being heard. 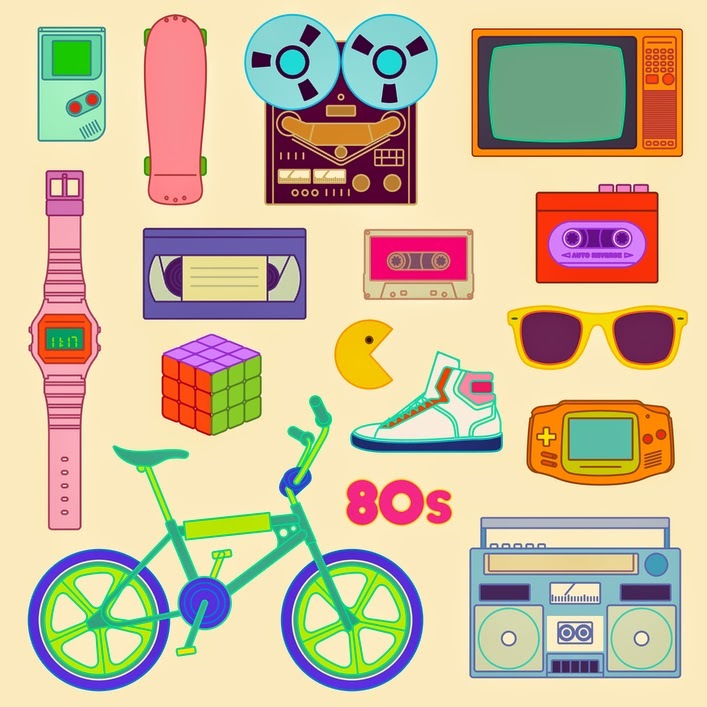 And to the delight of many children of the '80s, some industries are taking those suggestions to heart by reinventing and incorporating elements of our childhood into many different forms of entertainment for today's audience. That influence continues to grow. I see it every week with the amount of stories in my news feed that invoke nostalgic thoughts. The ease at which I can compile 40-50 stories each Friday for The Weekly Links is astounding at times. So even though modern entertainment continues to be somewhat predictable, '80s pop culture continues to seep in from many different angles. Film and television are now frequently recreating and renovating projects to appeal to a new audience, as well as fans of the original. Mental Floss has identified 10 cartoons that have received the reboot treatment in recent years. 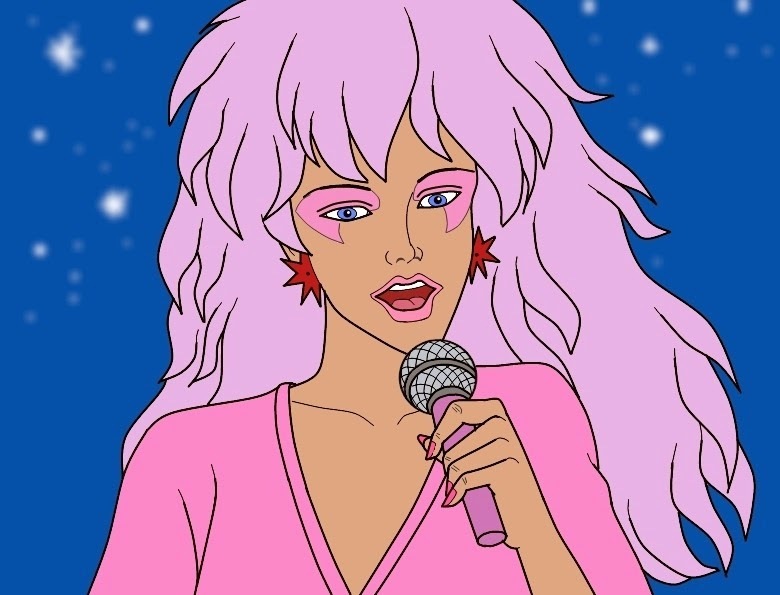 And now according to Variety, Universal is up next with their recently announced release date of the Jem and the Holograms film based on Hasbro’s 1985-88 animated series. Taking pieces from the original story, the re-imagined musical fantasy will feature "Jem amid the current hyperlinked social media era in a story of a small-town girl going from underground video sensation to global superstar with her three sisters." It's not just movies and television lighting up screens with ideas from the '80s. Online gaming giant Betfair has created two games based off '80s classics. The first is Cash Blox, a spin on the classic Tetris game that was originally released in 1984. 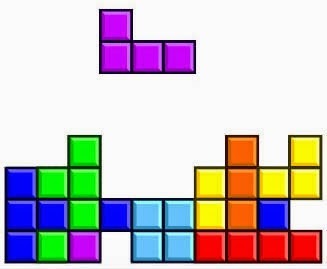 Tetris ranks highly among the puzzle and strategy games that were popular before the rise of adventure series in the '80s and their version keeps the original concept with the added bonus of the participants' ability to win money. The second game is based the cult classic film Life of Brian. Although technically released in 1979, it was comedy gold that remained for years afterwards. Betfair's game features characters and animations from the film, as well as funny quips that only true fans will recognize. Pop superstars in the music industry all seem to blend towards the middle nowadays. '80s music seems to be more of a novelty now with our favorite tunes being dissected for samples or lyrics. Many bands from our era are still touring like Motley Crue and Huey Lewis & the News, but mainly to offer their farewells. However, a few modern bands are integrating the sounds of the 80s into their music, like St. Lucia. 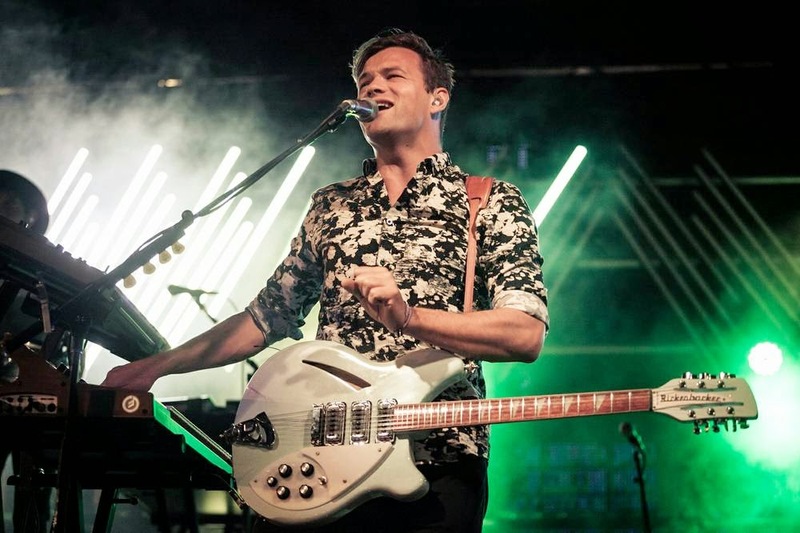 Las Vegas Weekly recently described a St. Lucia concert as "a live '80s movie." To take the crowd back to the era, the band combines their throwback synthpop sound with "some of the raddest '80s Miami Vice/Pole Position computer graphics backgrounds imaginable." The 1980s are even impacting restaurant culture. As a quintessential kid of the 80s, chef Kevin Sbraga wanted to create a new restaurant in Philadelphia, PA with his era in mind. In a recent interview with Food Republic, he explained that his new restaurant would feature something most of us haven't seen in years aside from the rare trip to a buffet—a salad bar. Sbraga says it's his way of giving the people of his generation what they want, which is "something that's fun, that's funky and kind of brings us back to our youth." Makes me wanna ask mom for some quarters to play the Pac-man machine while waiting for the main course to arrive. '80s culture has also influenced recent TV commercials, Broadway plays, and even our kids' toy boxes. So be prepared for the neon glow of our past to grow even brighter over the next couple years. Great list. It's a shame how little originality exists now. And salad bars were usually filthy & didn't have fresh ingredients. Keep those in the 90's!